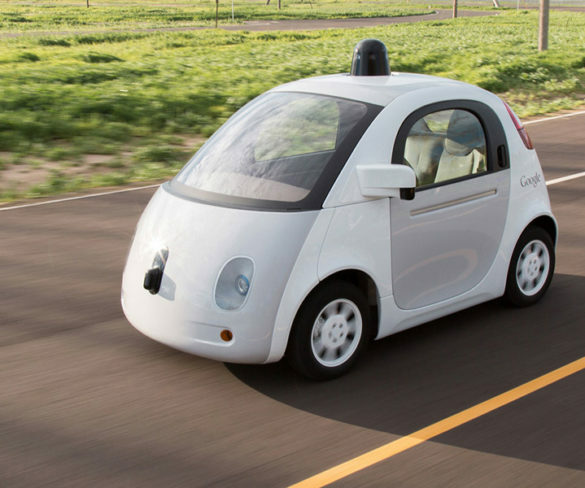 The government says it wants to see fully self-driving cars, without a human operator, on UK roads by 2021. 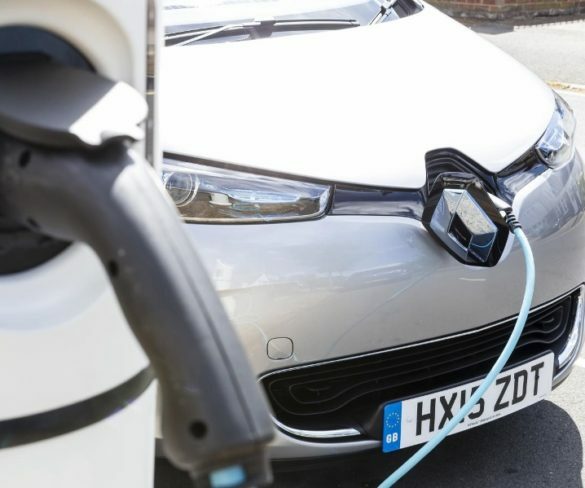 Additional funding for electric vehicles, charging infrastructure and the plug-in car grant has today been announced in the 2017 Budget by the Chancellor of the Exchequer. 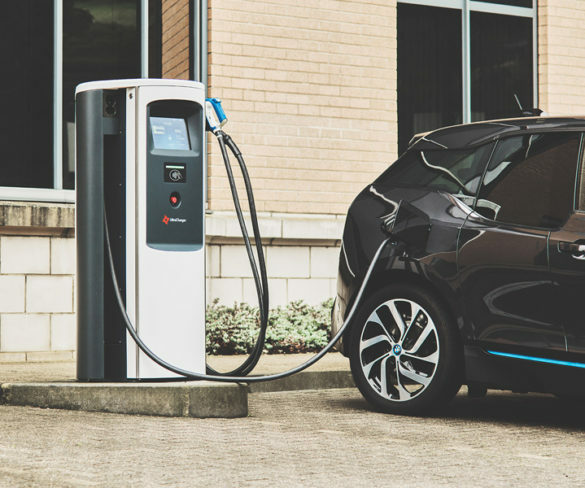 Drivers charging plug-in vehicles at work will no longer be subject to a Benefit-in-Kind charge as of next April, under measures announced during the 2017 Budget.